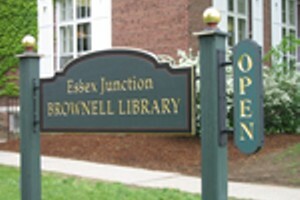 Dungeons & Dragons | Brownell Library | Games | Kids VT - small people, big ideas! When: Fri., April 26, 5:30-8:30 p.m., Fri., May 10, 5:30-8:30 p.m. and Fri., May 24, 5:30-8:30 p.m.
Players embark on invented adventures, equipped with their problem-solving skills. Game starts at 6:30 p.m.; come early for assistance with character design. Grades 6 and up.